Your search is over! 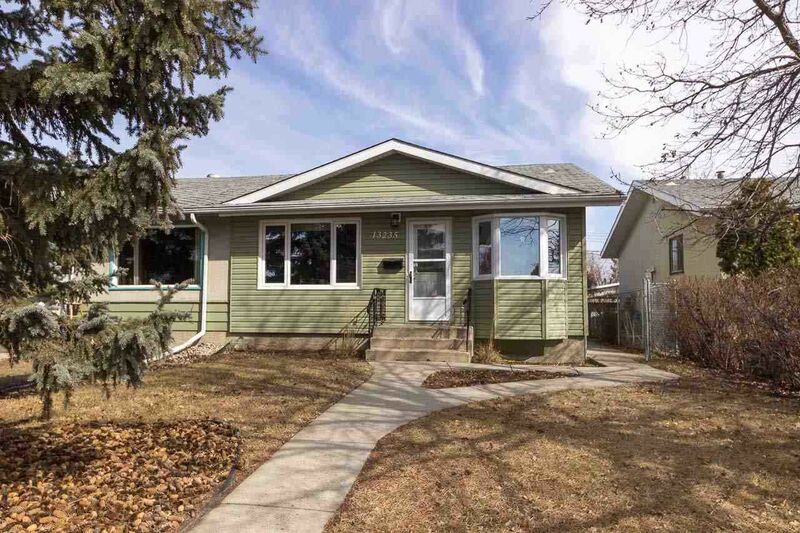 As you approach this beautifully upgraded home Located ACROSS FROM THE PARK, you'll be greeted by NEW DOORS, WINDOWS, UPGRADED INSULATION, NEW SIDING & FASCIA. The wonderful curb appeal doesn't let you down once you enter. A large living room greets you into the space with gleaming wide plank laminate floors. The chef in the family is sure to love the upgraded kitchen. Watch the kids play at the Park while enjoying your coffee in the convenient dining nook. French doors welcome you into the generous master bedroom with patio doors onto the PRIVATE DECK. A second large bedroom, & updated 4 piece bathroom complete the main floor. The FULLY DEVELOPED BASEMENT features a family room- ideal for movie night, or a play area for the kids, & a 3rd bedroom with full bathroom. The efficiency of this home is second to none with 10k worth of SOLAR PANELS to keep your monthly bills low. A fully fenced yard with oversized single garage finish off this wonderful home. DON'T DELAY- this home is a 10! !